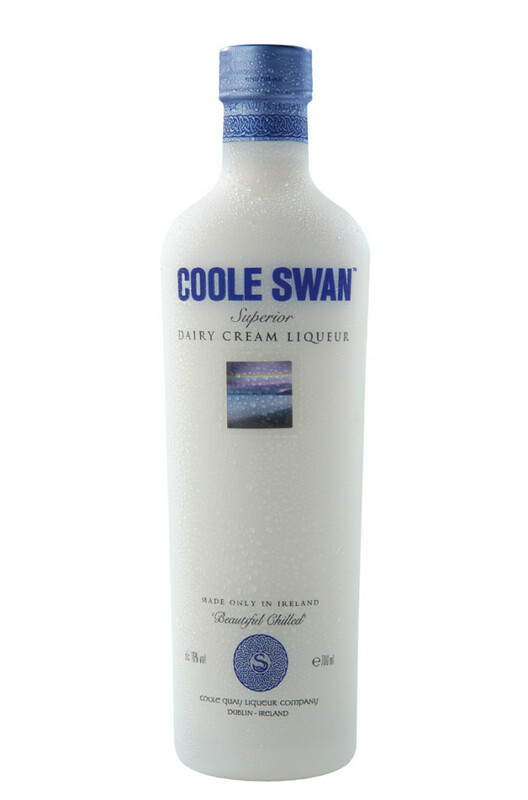 Coole Swan contains Irish single malt whiskey, fresh Irish Cream, real chocolate and subtle infusions of Madagascan vanilla and rich, dark cocoa from Cote d’Ivoire. Great on its own over ice or as the base for some exciting cocktails. Coole Swan is the first ever cream liqueur to be awarded the coveted ‘Best in Show Liqueur’ at the renowned San Francisco World Spirits Competition where it was also bestowed a ‘Double Gold’ medal for excellence.